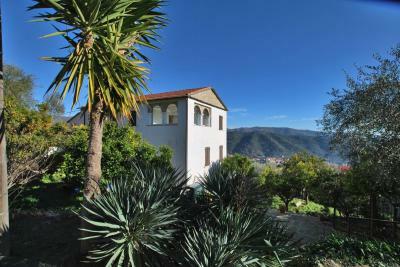 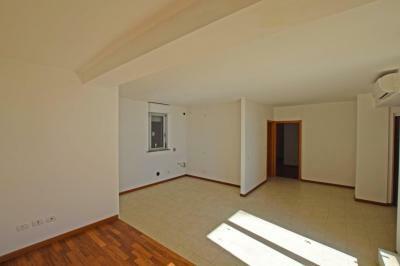 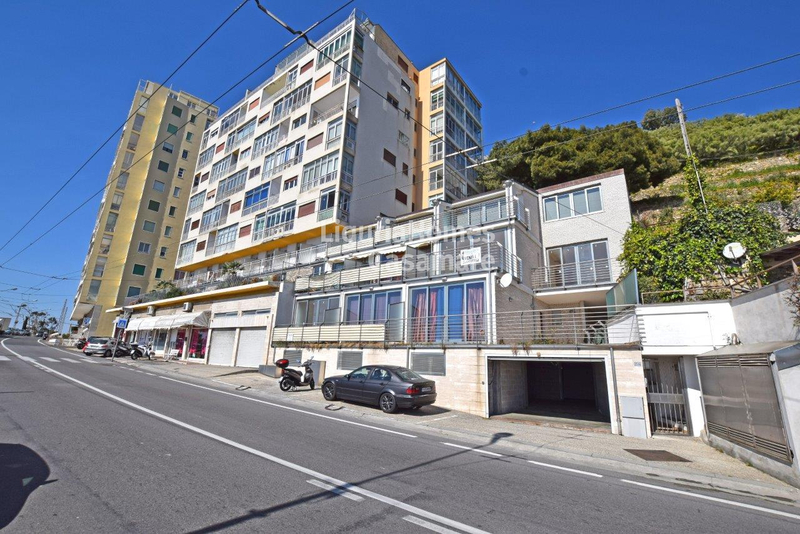 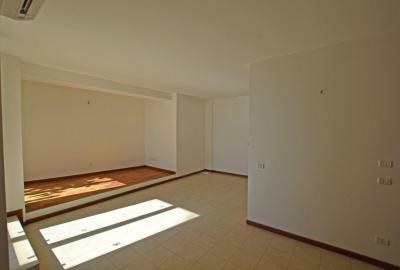 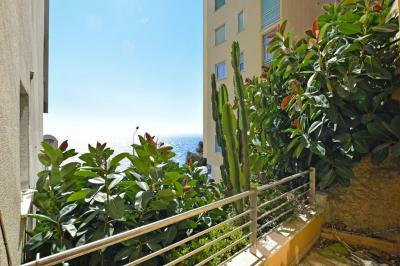 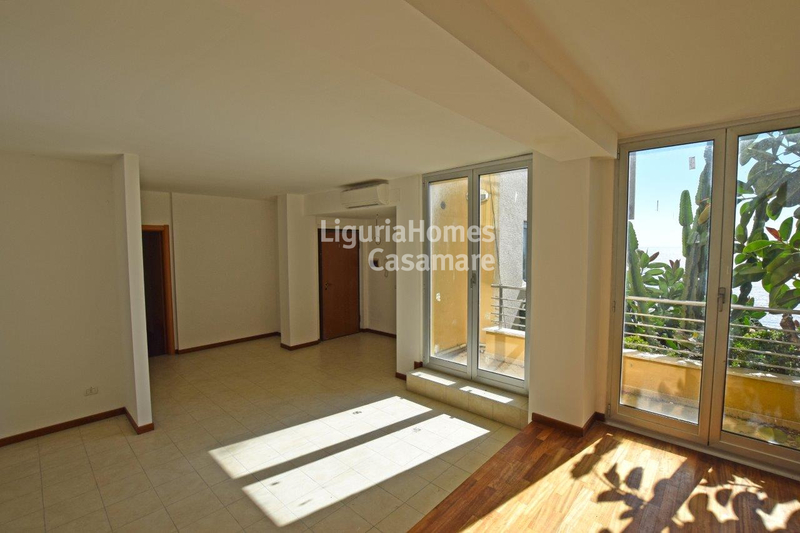 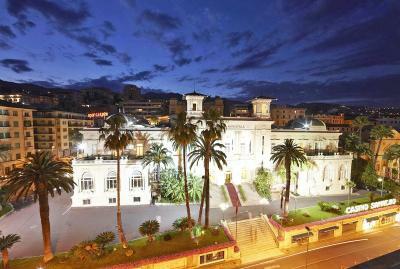 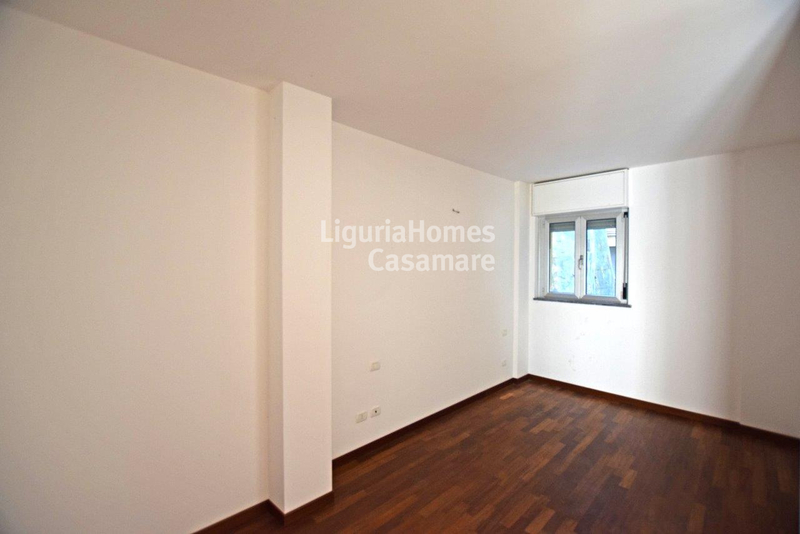 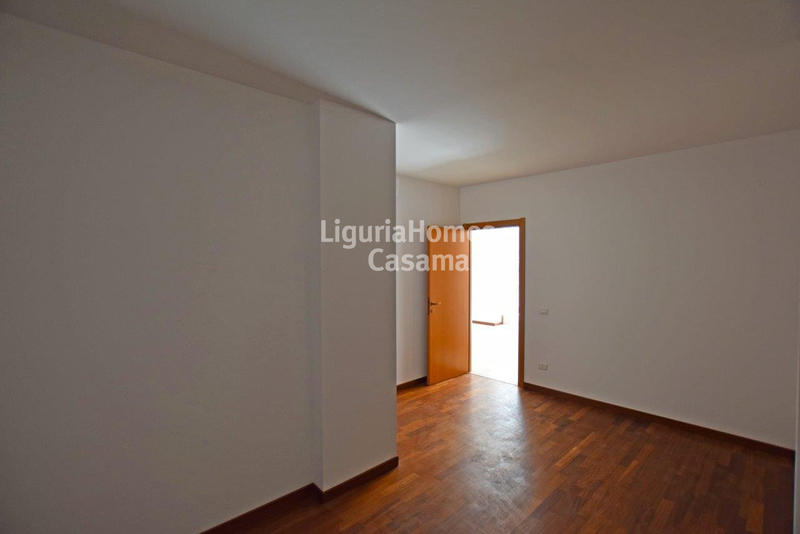 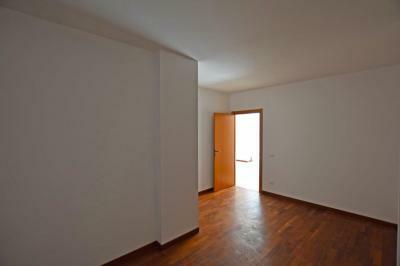 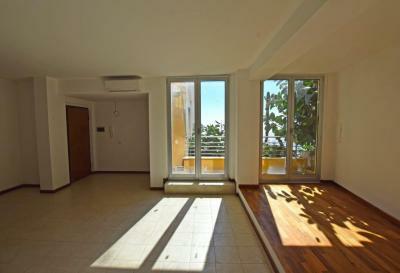 Recently renovated Apartment with terrace and seaciew for Sale in Ospedaletti, Liguria, Italy. 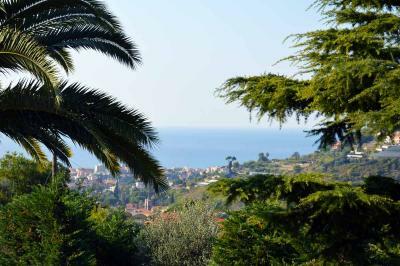 Accommodation includes: entrance, double living room with kithcenette, bedroom, bathroom and a sunny terrace with a lovely view to the greenery and up to the Ligurian Sea! 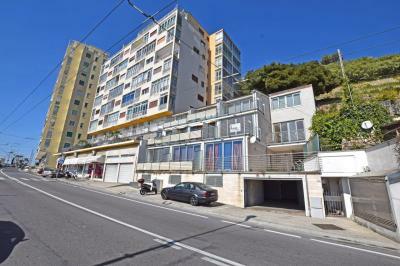 Possibility to buy garage or a private car parking for  30.000 and  16.000 respectively.